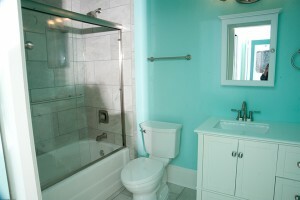 We’ll create the bathroom remodeling space you desire. There’s nothing more comforting than taking a relaxing bath or invigorating shower in a newly remodeled bathroom. 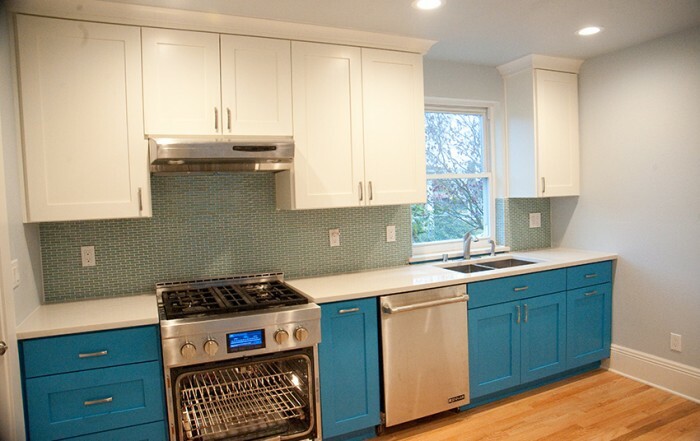 Our bathroom remodeling services can create the ideal space for you. We’ve been remodeling bathrooms for years. That means we know what’s popular, cost effective, and what will work in your space and with your budget. 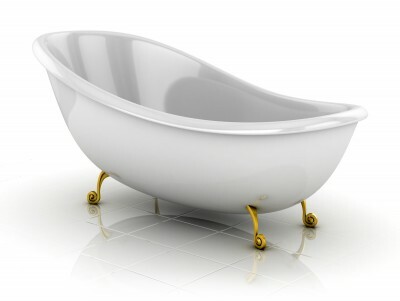 We listen to your needs and work to find the best solution that brings your dream bath space to life. Call on LenCan Builders Bathroom Remodeling Contractors. Let us turn your old, outdated bathroom into the type of space you desire. We provide bathroom remodeling services in Seattle, Tacoma, Kent, Renton, Auburn Bellevue, Covington, Federal Way, and surrounding areas.